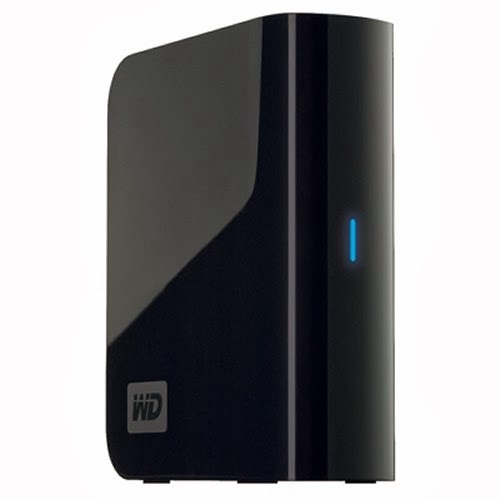 Over the weekend, hard drive manufacture Western Digital, sent out an email advisory to some customers alerting them to a data loss problem according to ZDNet. Western Digital is "urgently investigating" customer reports "and examining a possible connection with its own software, notably the WD Drive Manager, WD Raid Manager and WD SmartWare software applications." Western Digital customers using these applications on their Macs running Mavericks are urged to uninstall the suspect applications to mitigate the risk of data loss. Read the full story on ZDNet.com.